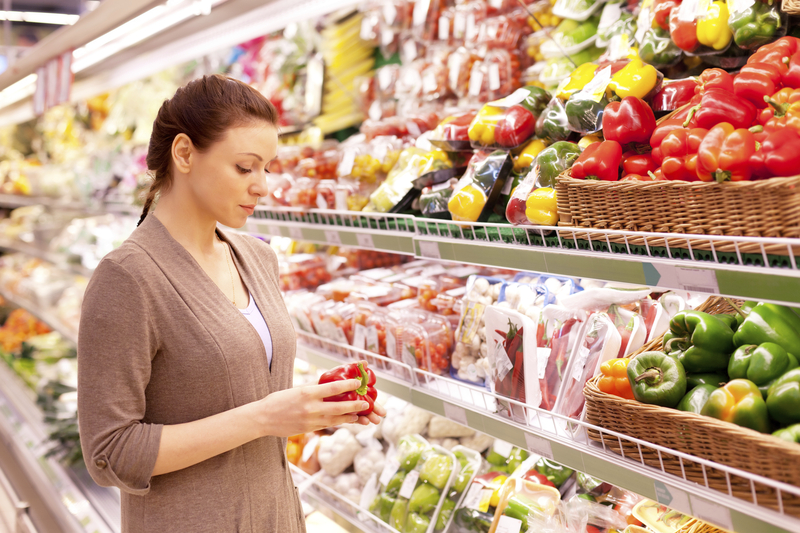 Will Technology Make the GMO Labeling Debate Redundant? The controversy over GMO labeling occupies a central place in the discussion around food systems and farming. This was evident at the recent N.C. Agriculture &amp; Biotechnology summit during a panel moderated by Tamar Haspel, a journalist at the Washington Post. Another panel at the conference raised the issue of a society caught in a food /technology dilemma. But that discussion hinted at a scenario where the GMO labeling debate becomes redundant. The crux of the matter is that technology used to produce GM consumer products triggers regulation by USDA APHIS and then subsequent genetic events are deregulated for commercial use. The gene delivery technologies used to introduce herbicide resistant traits in soybean are one way to trigger regulation and there are some others. Yet the current state of the art in biotech industry is evolving at a rapid clip and new technologies in this field are becoming both available and affordable in the blink of an eye. Is the future of biotech crop technology consistent with a technological state of the art that does not require regulation? Such a future might resolve the issue of GMO labeling to the extent that the new technologies are excluded from GMO regulation. Is it likely to happen? Or will government determine that more regulation is necessary to keep up with the state of the art? Will the food debate shift its aim to encompass the new technologies and challenge them in new ways? All this is foreseeable, but the difference is that we should be expecting these scenarios and we can influence how biotech at the intersection of politics, science, and the market takes shape.